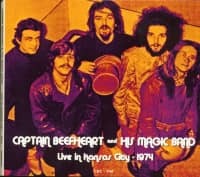 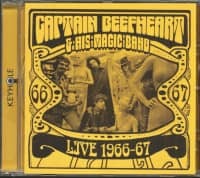 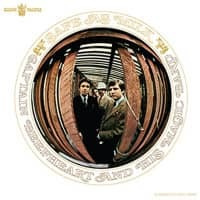 (Keyhole) 11 tracks - Following the collapse of the original Magic Band in early 1974, Captain Beefheart swiftly assembled an all-new line-up to promote his controversial Unconditionally Guaranteed LP. 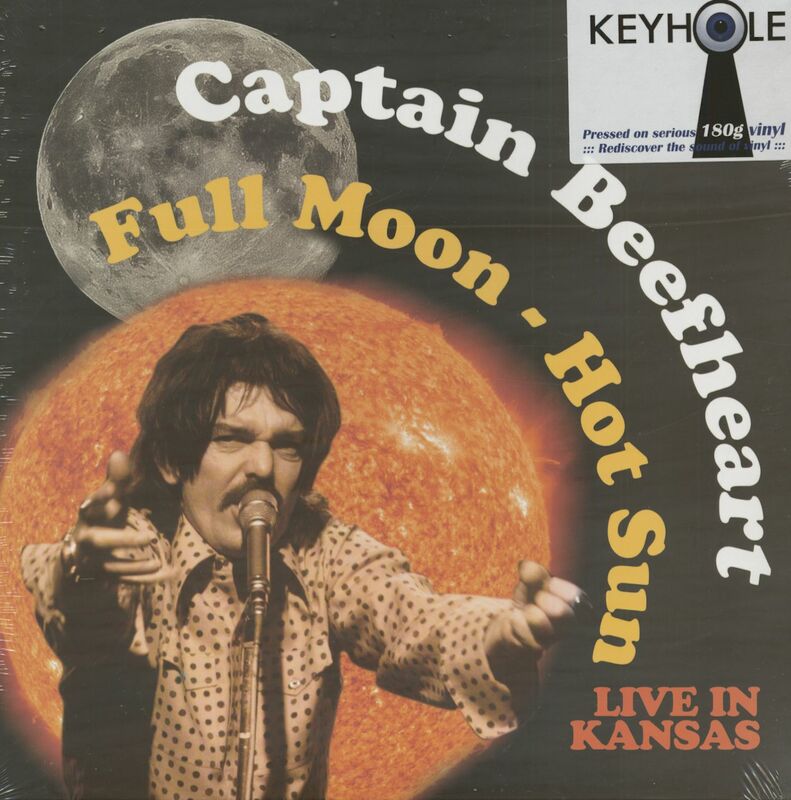 Comprising Fuzzy Fuscaldo and Dean Smith (guitar), Del Simmons (sax, flute), Michael Smotherman (keyboards), Paul Uhrig (bass) and Ty Grimes (drums), they played in a markedly more straightforward style, in keeping with his stated ambition to 'hug the world'. 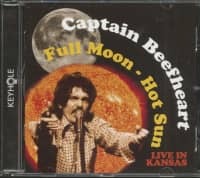 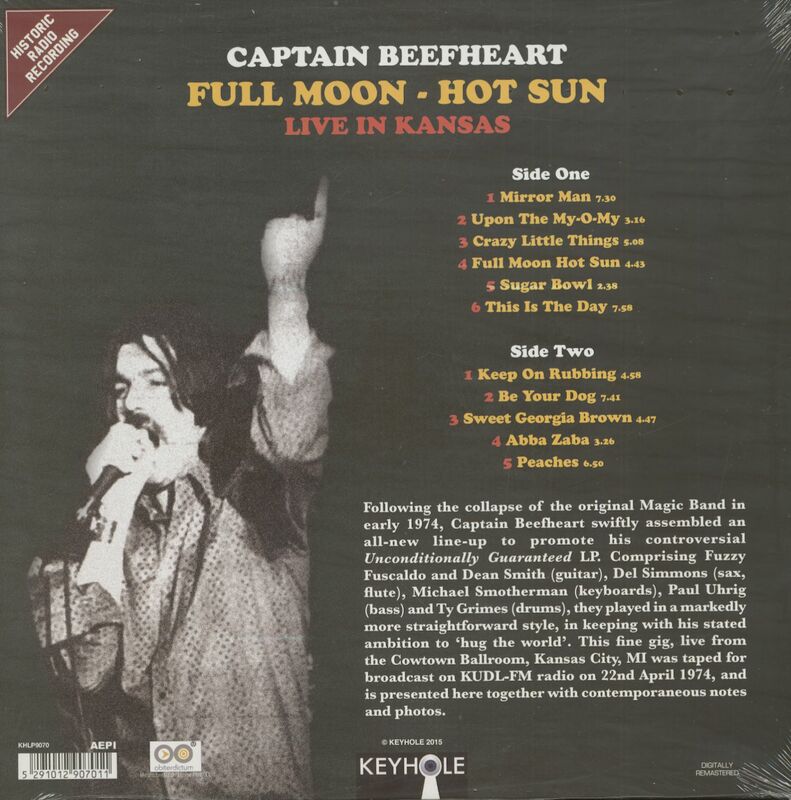 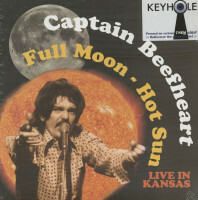 Kundenbewertungen für "Full Moon - Hot Sun - Live In Kansas (LP, 180g Vinyl)"